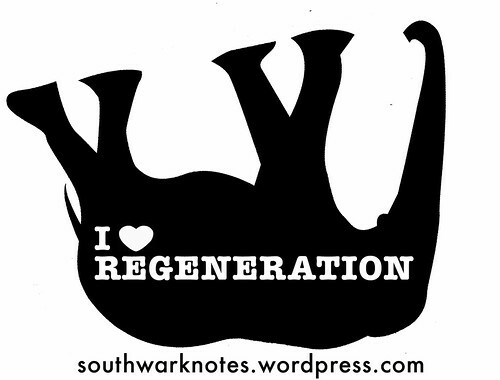 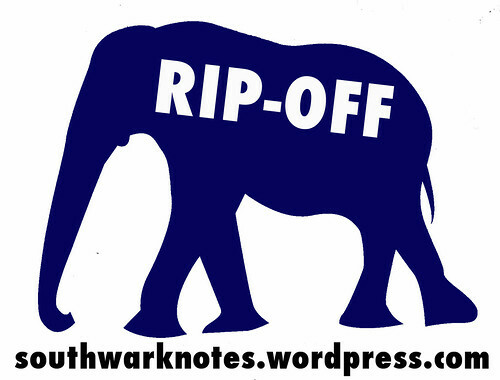 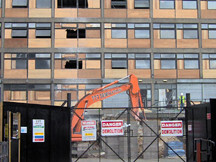 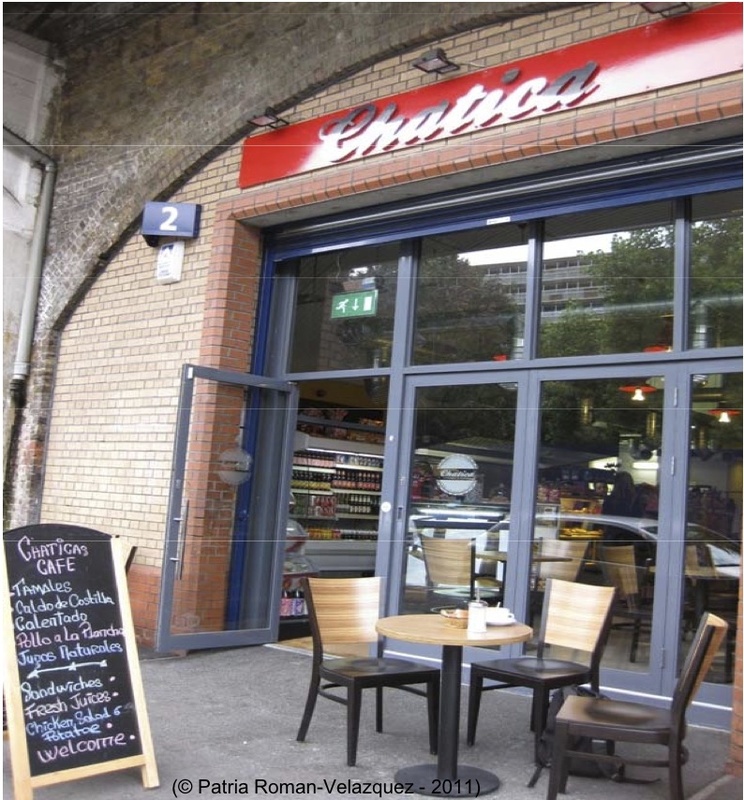 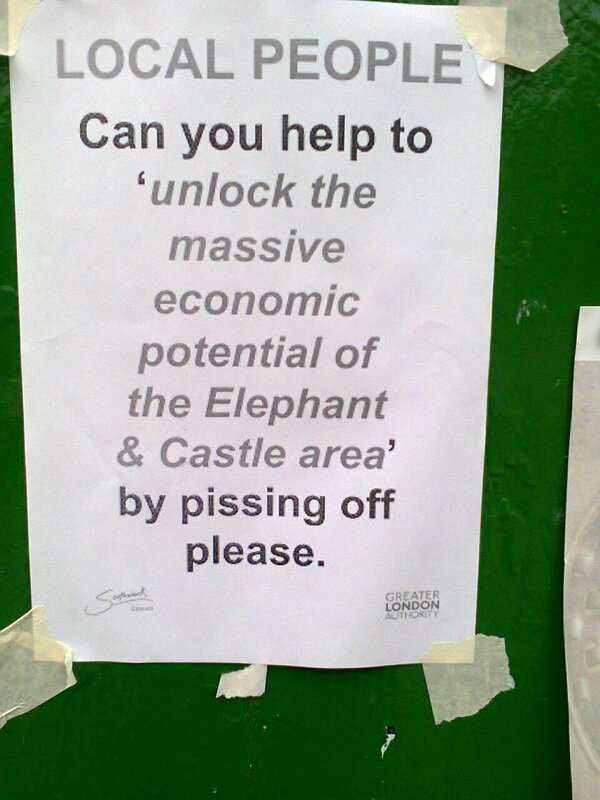 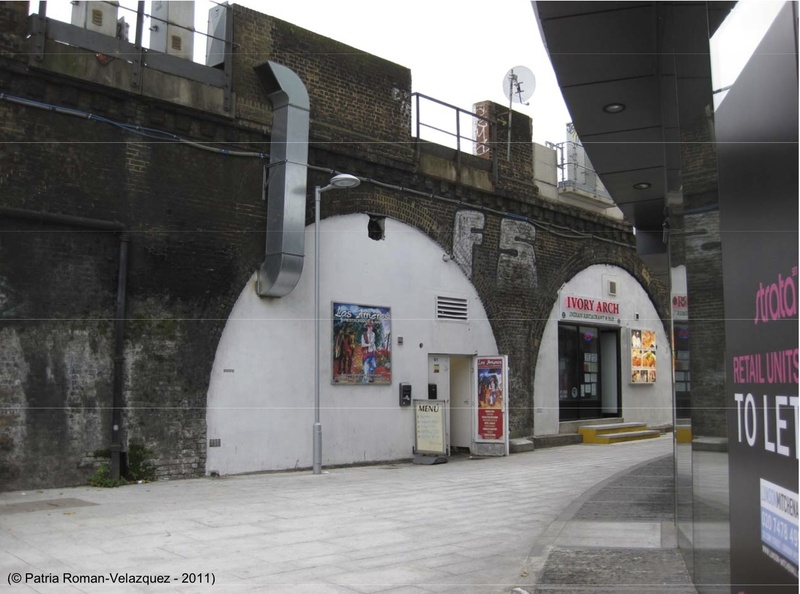 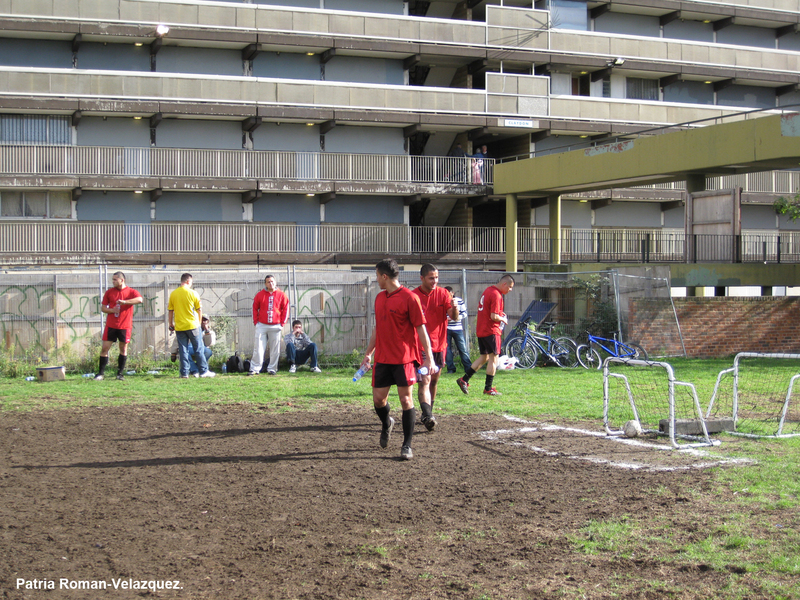 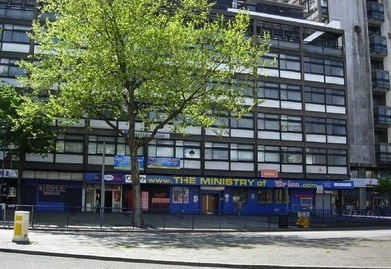 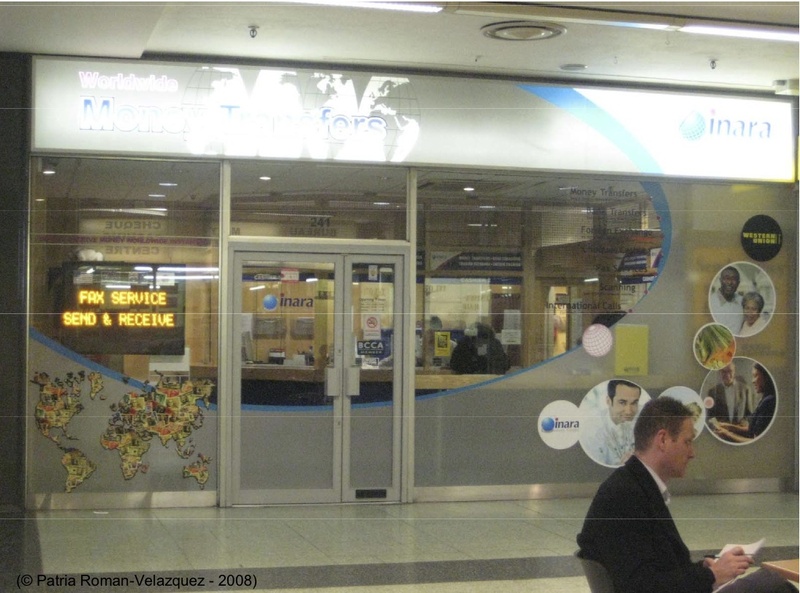 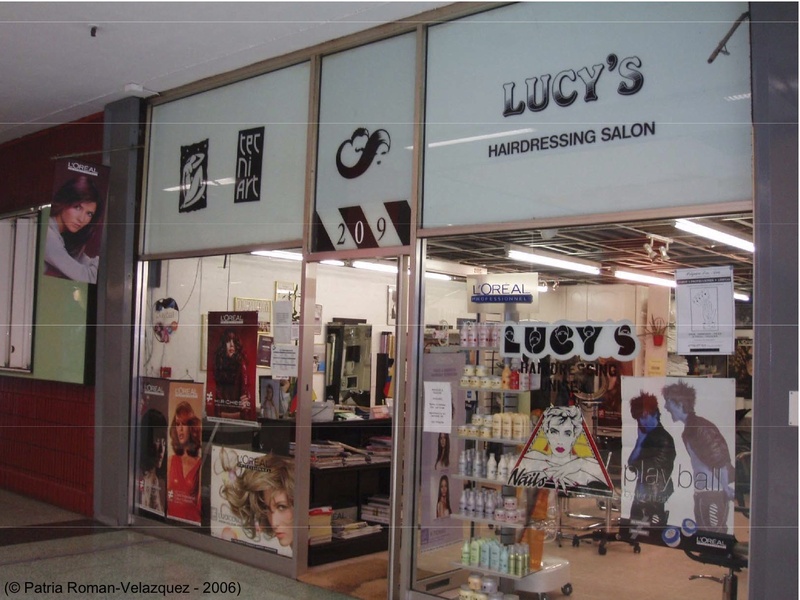 LATIN AMERICAN ELEPHANT | Southwark Notes - whose regeneration? 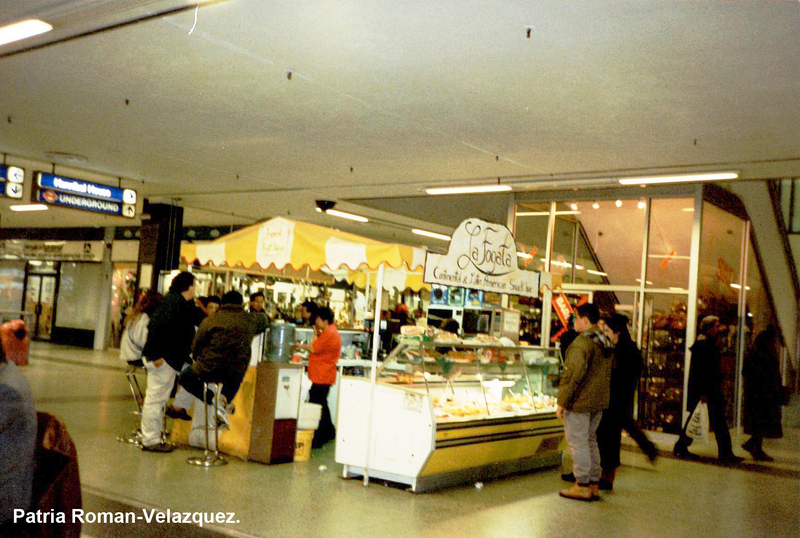 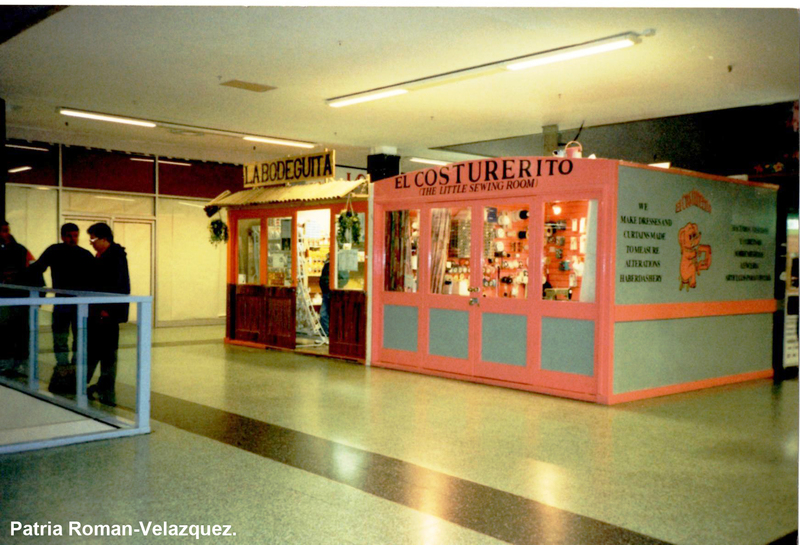 The photographic chronology below showing the growth the Latin American traders and businesses in The Elephant has been generously provided for our use by Dr. Patria Roman-Velazquez from the Department of Sociology, City University in London with two added photos courtesy of Luis Naranjo, a local trader and some we added from our memories of visits to a few places. 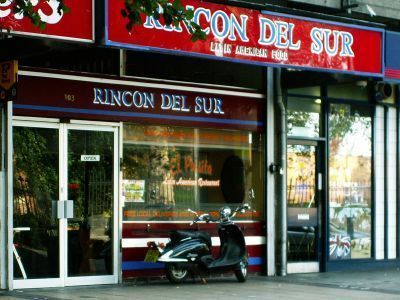 “There has been a successful Latin American Recognition Campaign in The Elephant and this has recently succeeded in gaining the description ‘Latin American’ on Council Ethnic Monitoring forms. 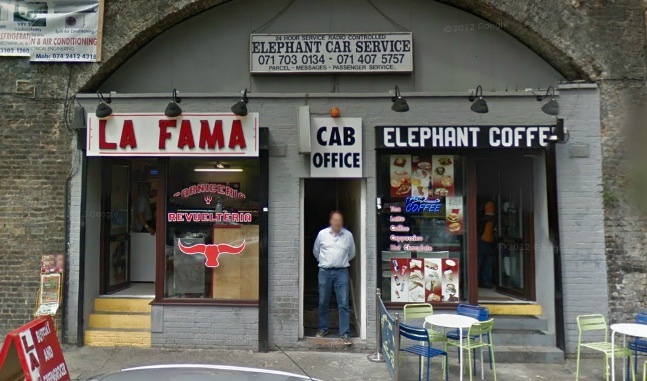 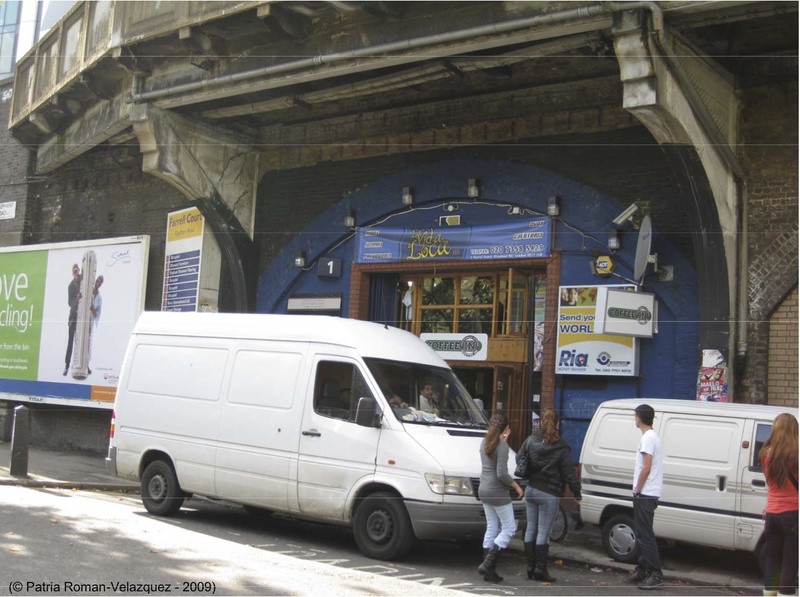 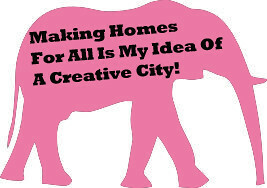 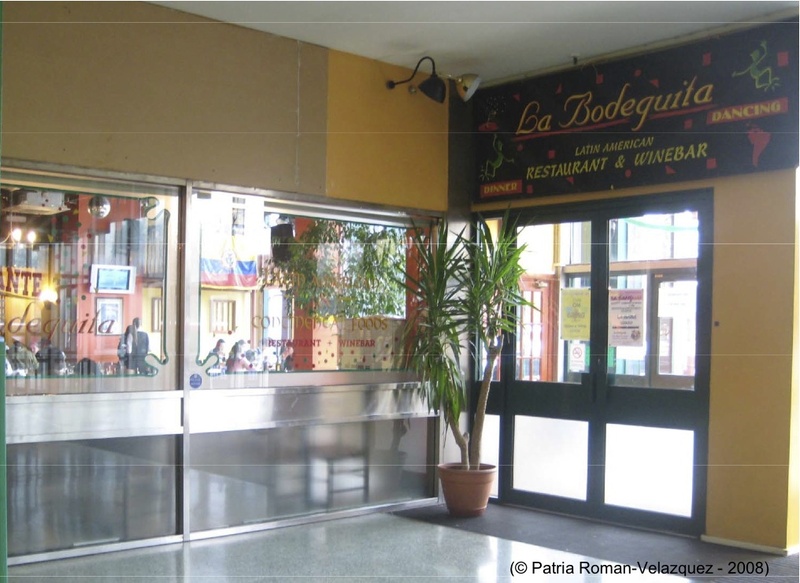 Patria mentioned that the notion of The Elephant being branded as a ‘Latin Quarter’ has sometimes been spun by the Council and developers often against the interests of that community. 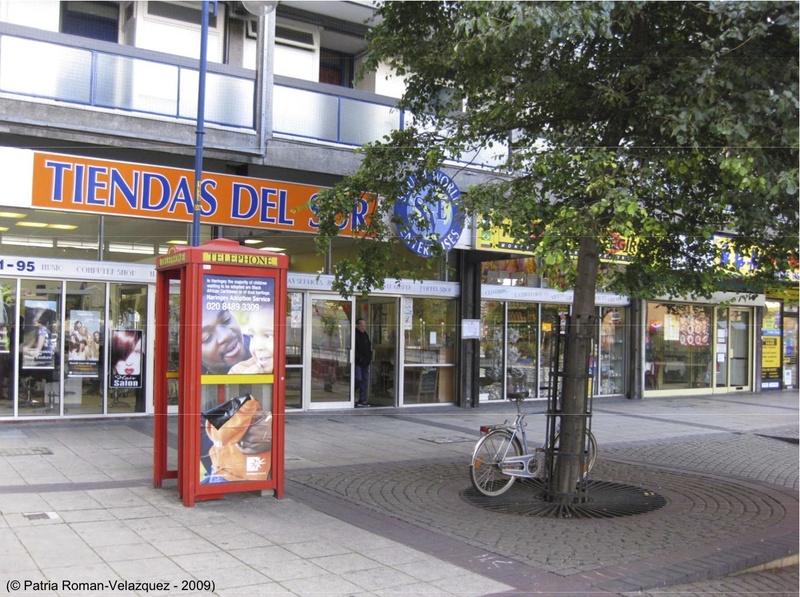 The spin plays on the supposed ‘vibrancy’ of the Latin American businesses in the area (presumably to attract investment for new developments). 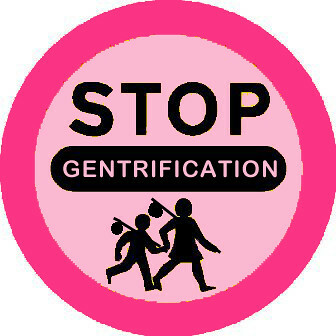 So although there has been a recognition, there has been very little actual consultation and very little real information being passed down from the Council, the Shopping Centre and other agents in the regeneration telling all local traders what is happening and what might be happening to them re: rents, re-location and so on. 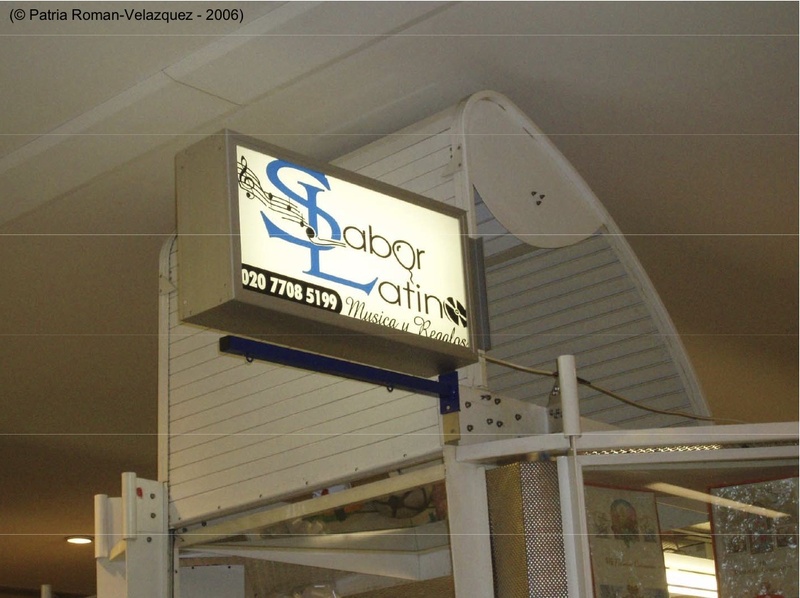 There was also for a long long time no serious attempt to have translators during meetings and consultation for the Latin American traders. 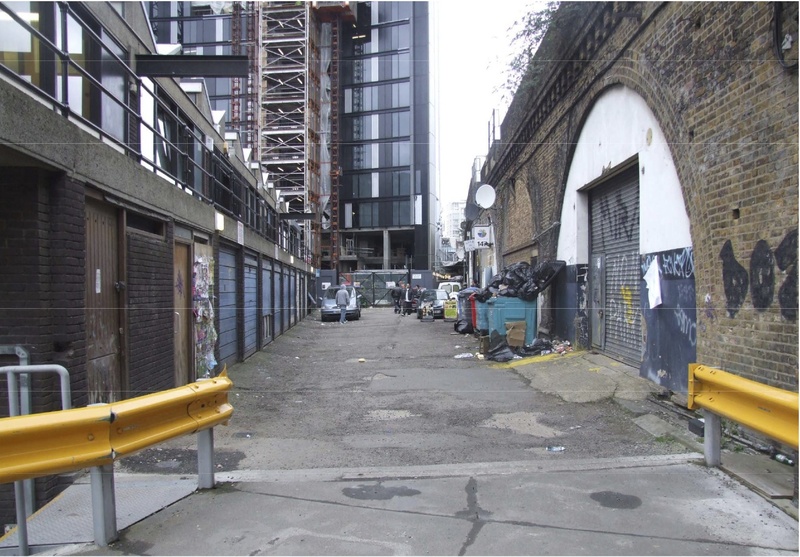 Combined with the length of the regeneration process at Elephant, this lack of accountability and respect had tended to foster a certain apathy amongst traders who were unable to make any decisions about their futures on such a lack of info and guarantees. 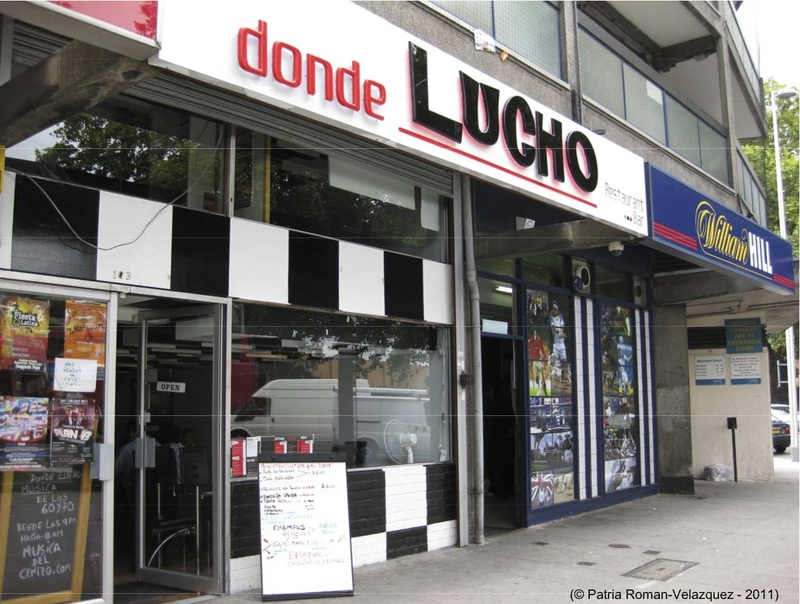 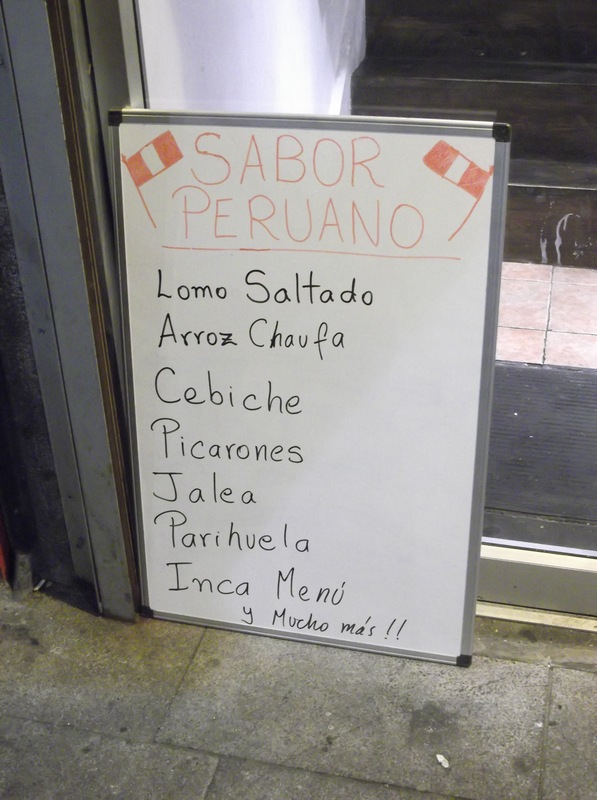 A fear of a considerable raising of rents and rates meant many traders are concerned about displacement from an area that has had a Latin American population for nearly 20 years now. 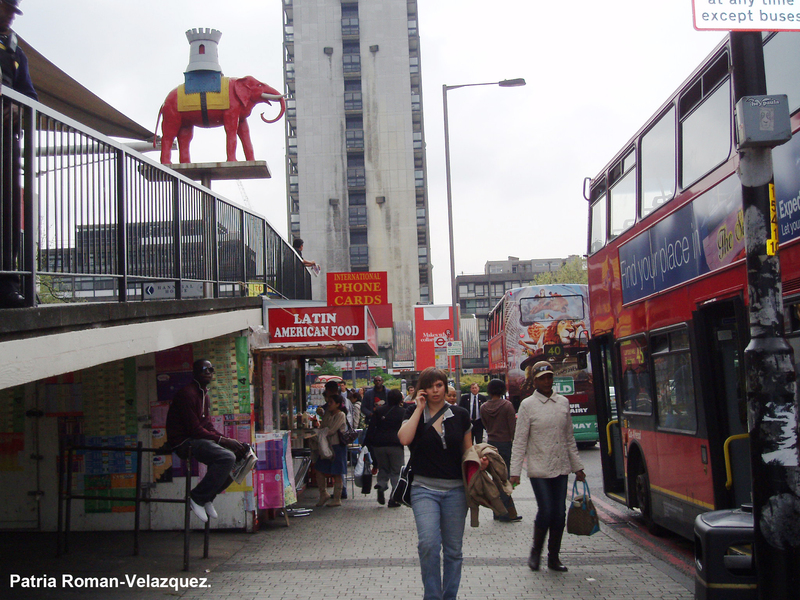 With the changing demographics that comes with new residents of the expensive houses going up, a lot of Elephant traders (such as the small shops and the market stalls) feared that their businesses would stop ‘fitting’ in the area and they were concerned that there was a danger to this community on the horizon. 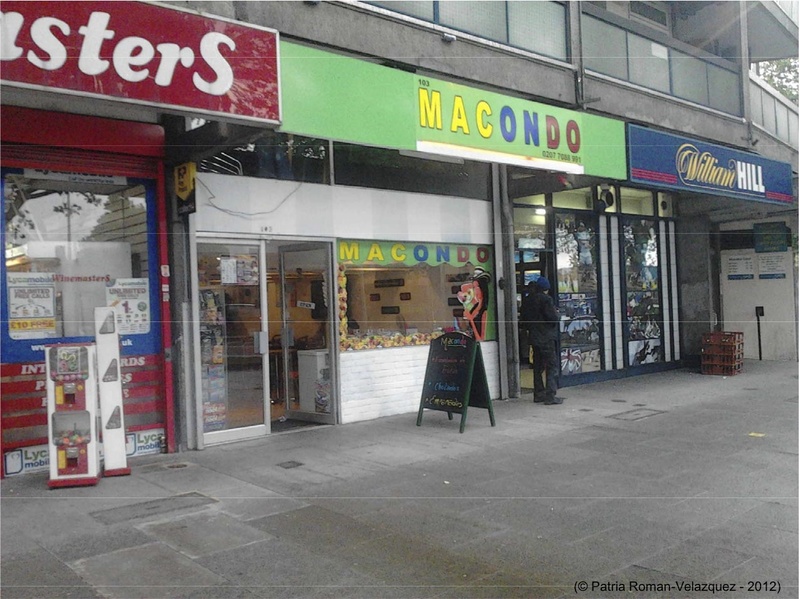 It was also felt that the Council was not committed to the Latin American retailers”. 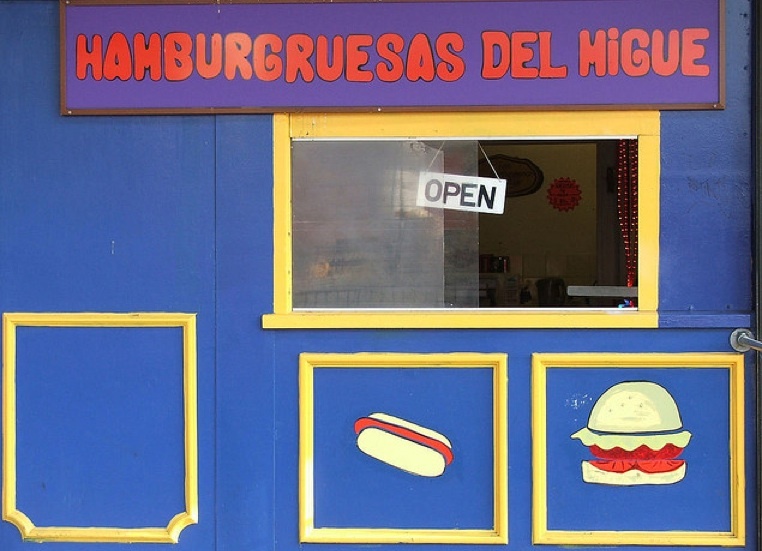 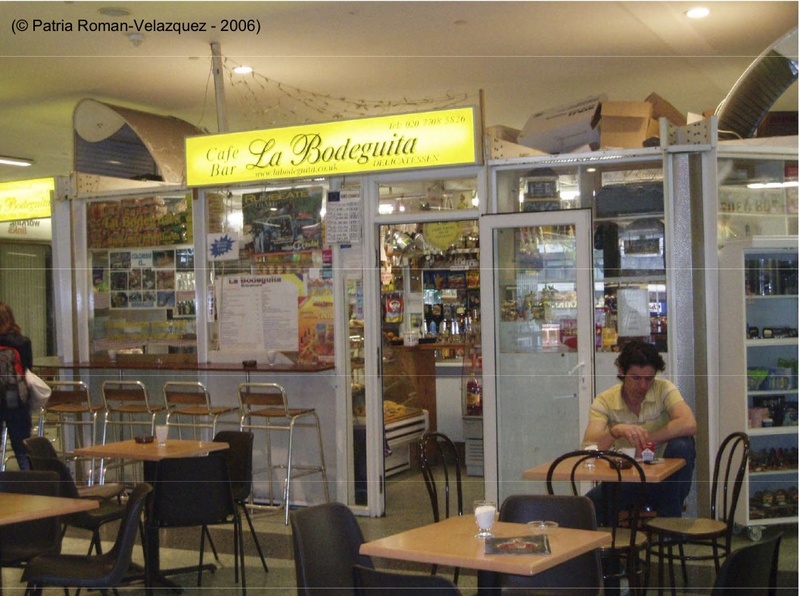 2006: Hamburgruesas del Migue booth on corner of Ministry of Salsa (above photo). 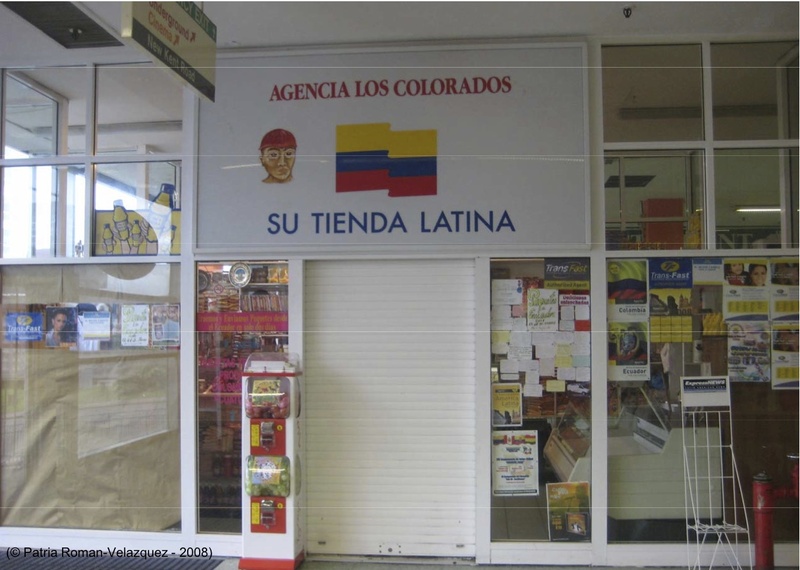 Nice photo project here of Columbian teens at the above. 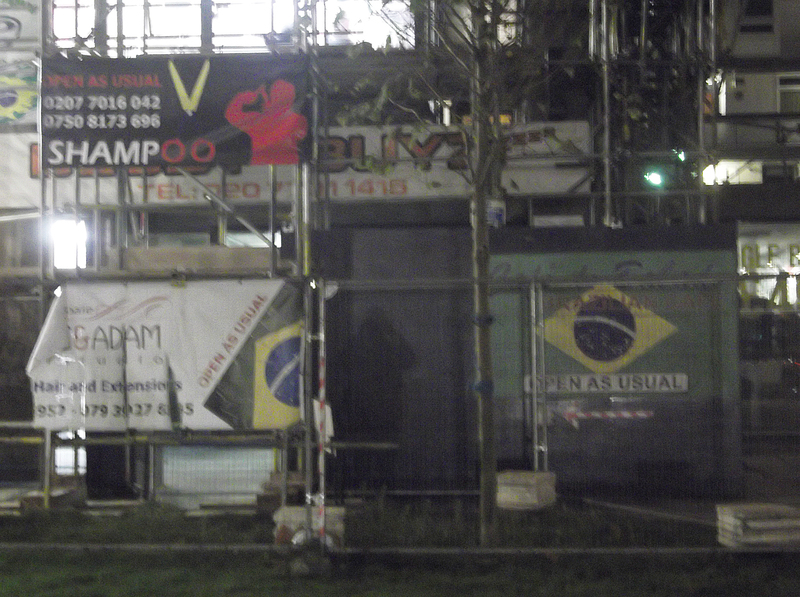 2010: Brazilian businesses at the base of Draper House marking the beginning of the slow spread of Brazilian traders at Elephant and Walworth. 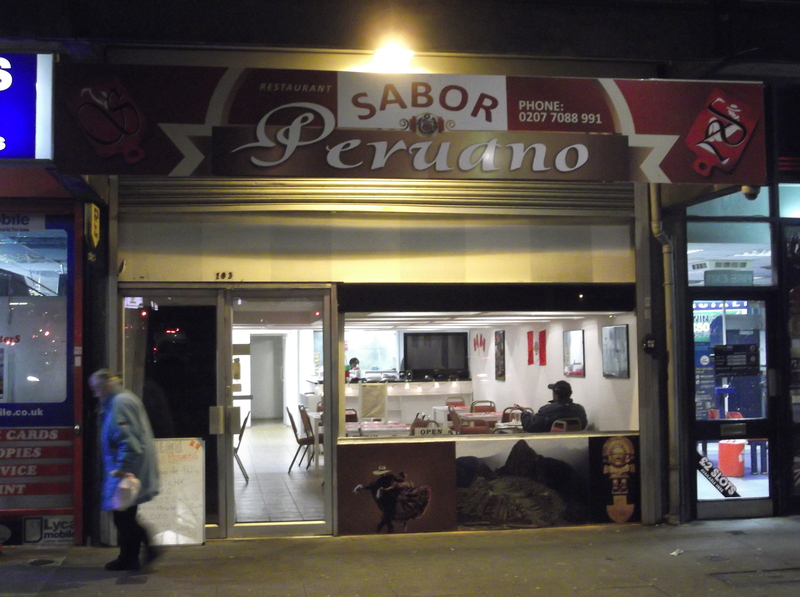 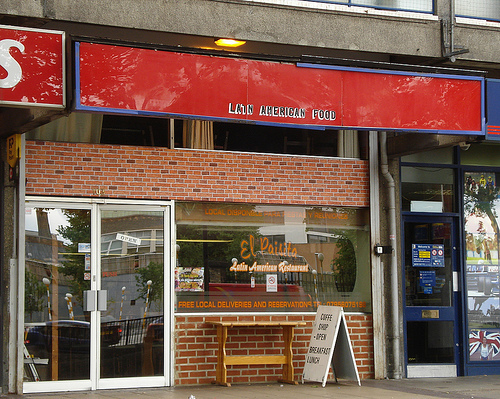 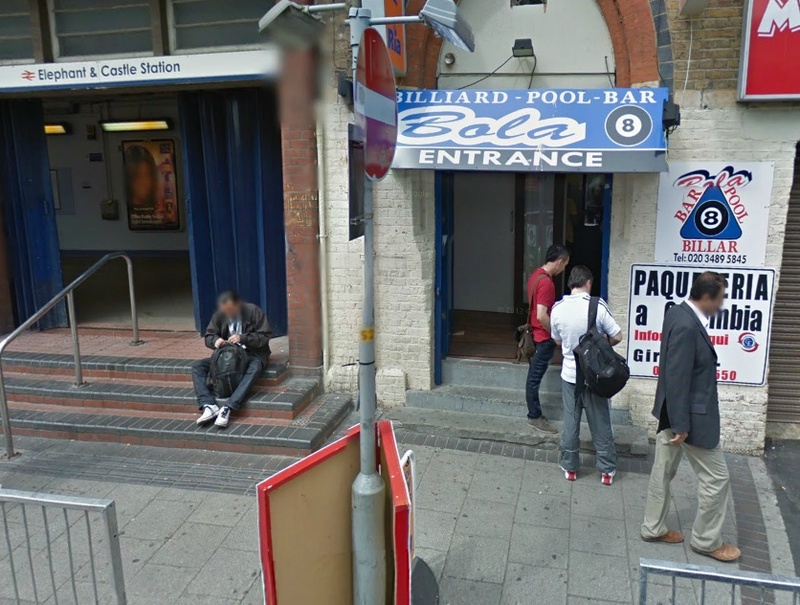 We will be adding in pics of the Brazilian store and the bar on Walworth Rd when we get round to taking some pics. 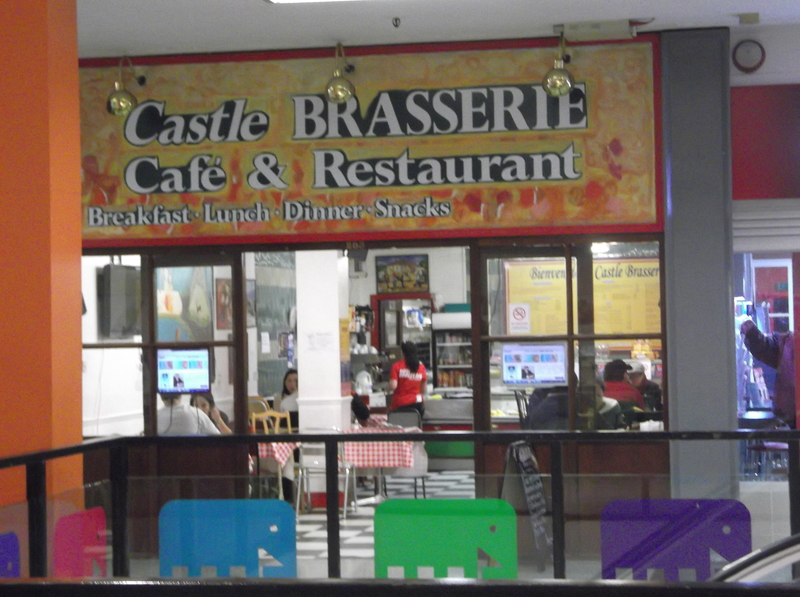 Also not taking the pics at night, like this one!! 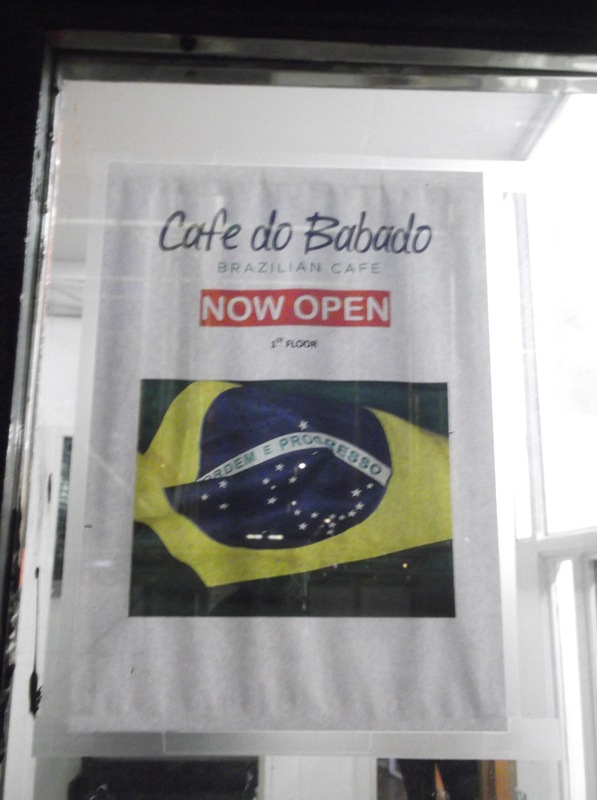 (Dec 2012) Muito Bom! 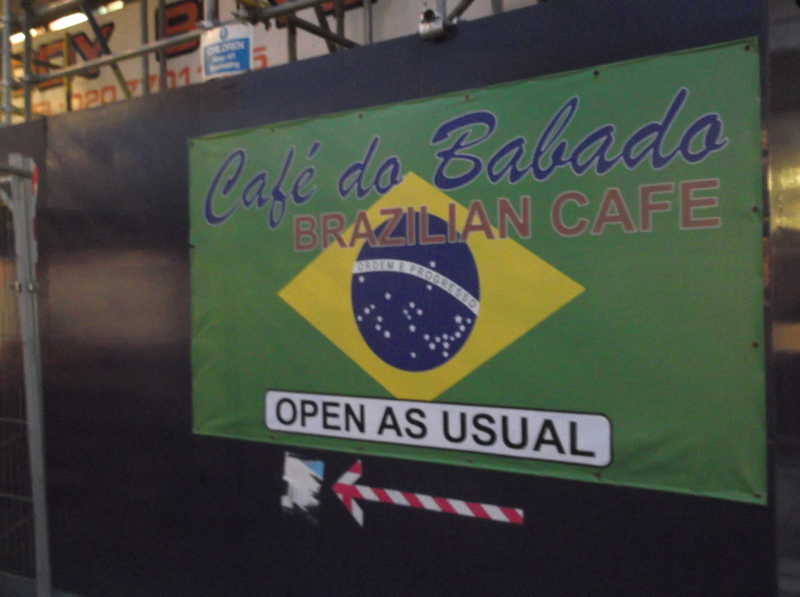 Cafe do Babado is on the first floor next to the hairdressers.